While several countries may have evidence for being the birthplace of grape wine, Georgia is the most outspoken about it. Some historians and linguists believe that “gvino/ღვინო”, the Georgian word for wine, is the precursor of vino, vin, wein, and wine. Scientists have found residue of wine in clay jars in Georgia dating back to 6000 BC, which means the country’s wine history could very well be over 8,000 years old. According to a source on the ground (we weren’t able to validate this claim): in the 6th century, Georgia became the first country to establish viticulture as an academic major. 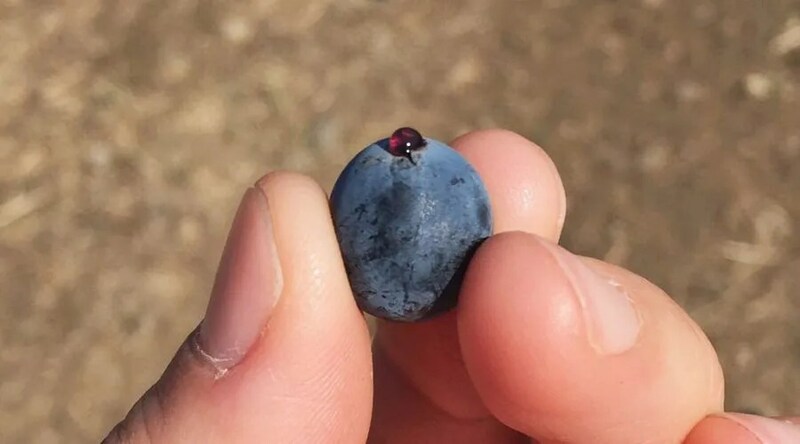 To date, there are more than 500 indigenous grape varieties identified, though only about 30 varieties are used in winemaking and a handful is used widely. The traditional Georgian way of making wine in buried clay vessels called qvevri is a UNESCO-listed tradition. True to its name which translates to “dye” in English, Saperavi produces wine that’s inky, deep red to black in color, often accompanied by a full body and profound texture. Like Alicante Bouschet, it is teinturier with dark skin, dark flesh, and dark juice. But different from the fate of Alicante Bouschet, which is rarely used to make varietal wine, Saperavi is known to fly solo more often than not in Georgia. Originated from Kakheti in eastern Georgia, this is the most widely planted red wine variety in the country. Today, Saperavi can also be found in the vineyards of Armenia, Australia, Azerbaijan, Brazil, Bulgaria, Moldova, Russia, and USA. 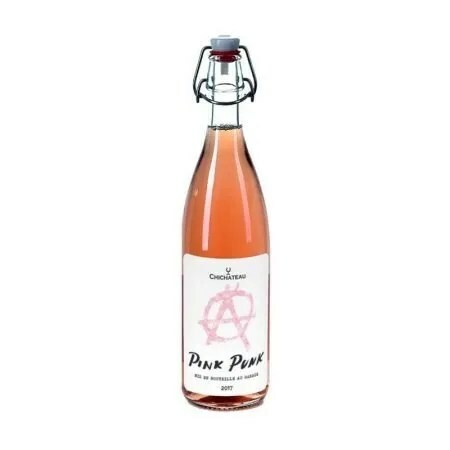 Due to the grape’s sapid tannin, marked acidity, and myriad characteristics such as black fruit, licorice, chocolate, smoked meat, and savory spice, it is extremely versatile and can be made into rosé, dry, semi-sweet, sweet, and fortified wines. A well-made, dry Saperavi wine is redolent of a mix between Blaufrankisch and Syrah. A well-made Saperavi wine can also express an astonishing amount of energy in the mouth and potential for aging. It’ll compel you to find that moment, that person, and that dish with the same amount of intensity to match with the wine. With over 4,000-hectare of Saperavi vines planted, it is understandable that the Georgian Saperavi wines cover a range of quality. 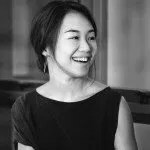 In this article, we’ll highlight the ones that have impressed us over and over again. 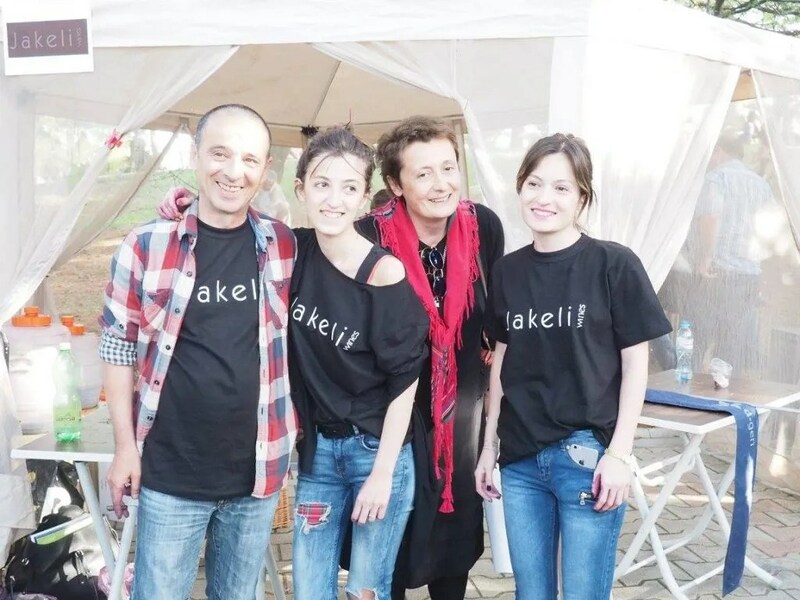 Lisa Granik MW mentioned in an interview that Saperavi wines made in the traditional qvevri style are getting most of the attention. While we, too, are supporters of Georgian winemakers who fight to preserve their identity and tradition through the qvevri, we’d like to shed some light on the ones that don’t fully conform to the traditional method and yet are just as spectacular in their sensory merits and story-telling capability as their laissez-faire counterpart. Dr Eko Glonti is a true renaissance man who has an affinity for art, history, literature, and music. A medical-doctor-turned-geologist-turned-winemaker, his wines are often described as clean, balanced, and distinctly Georgian yet suitably easy for any wine lover to enjoy. He makes between 15,000 and 30,000 bottles of wine every year. The Lagvinari wine cellar is located in the basement of Dr Eko Glonti’s house in Tbilisi, Georgia. Here’s him selecting the treats for the evening. Eko currently works with a group of local grape growers to craft his wine in the vineyards, though he has plans to acquire a few plots of his own in the near future. 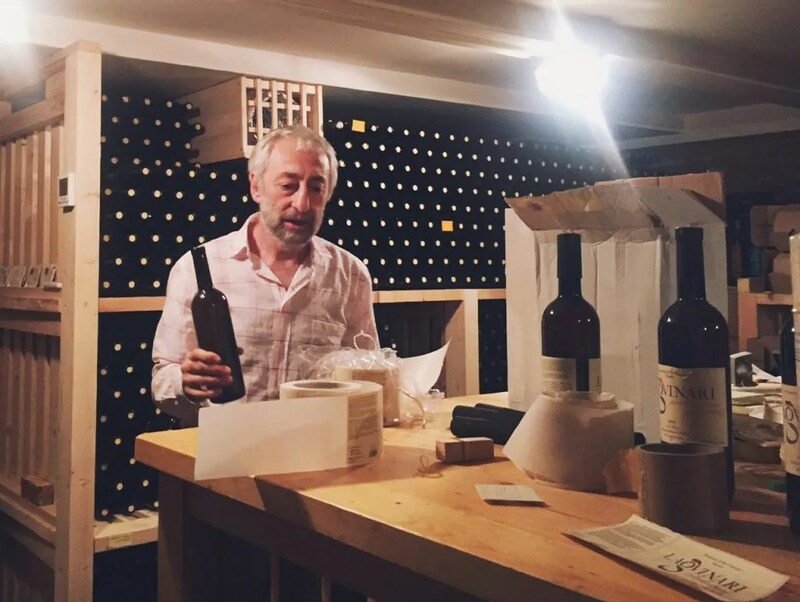 All of his wines are monovarietal, made from indigenous varieties of the Imereti wine region in western Georgia; the grapes are fermented in qvevri with natural yeast; the Lagvinari wines are unfined, unfiltered, and a small amount of sulfur is added only before bottling. The only exception is this Saperavi, which is indigenous to Kakheti and fermented in steel tanks. This is the first and the last vintage of Saperavi that Lagvinari is producing; but fret not, there are still quite a few bottles circulating in the market. The Lagvinari wines have gained international attention as it is featured on the menus of several Michelin-starred restaurants in London and media outlets like Jancis Robinson and Financial Times. A quick sniff gives the impression of tiramisu! Mocha and marzipan, spiced by pepper. A second, deeper sniff reveals plum, blackberry, black pepper, and earthy notes. The palate reflects the bouquet—fruit driven with traces of peppery and savory characteristics. An inky, deep red, almost opaque wine with huge body and texture. Structure and balance are precise, with medium-plus acidity, and powerful but ready tannins. A wine that has the potential for long cellaring. It tastes better with at least two hours of decanting prior to drinking. We had the 2012 and 2014 vintages and loved both but preferred this newer release. For practicality sake, it also makes more sense to review the latest vintage due to market supply and availability. The 2012 vintage received 89 points from Wine Enthusiast. Both are great wines. 2012 gives the immediate impression that it’s more tart, more savory, spicier, and driven by black fruit whereas 2014 is more luscious, more sweet brown spice instead of piquant black pepper, and has both black and red fruit notes. 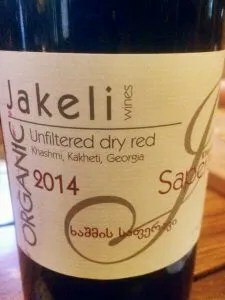 Established in 2001 in the village of Khashmi in Kakheti, Jakeli is a pioneer of certified organic wine in Georgia. The first commercial vintage is 2008 and the first organic vintage is 2009. The total vineyard size is 5.5 hectares, with vines planted at 760-meter above sea level on the southwest foothill of the Tsiv Gombori mountain range. The vineyards are never irrigated and are sprayed with copper and sulfur at most five times a year. Some biodynamic practices are also incorporated. The grapes are hand-picked. Fermentation is done in steel tanks without the addition of synthetic chemical or cultivated yeast. Sulfur is used in the small amounts only after the malolactic fermentation. All Jakeli wines are aged for at least 18 months in both the steel tank and bottle before release. The wine is extremely dark, almost black, with a luscious and silky mouthfeel. It exudes beautiful notes of chocolate, tobacco leaf, game, black pepper, cumin, cinnamon, red plum, red currant, blackberry, and licorice—which makes me think of Mexican mole sauce poured over Christmas pudding. Funky, but definitely an intriguing idea. The acidity leads the flavors into a long finish, highlighted by grippy, sweet tannins. This wine benefits from a few hours of decanting before consumption. This is an exemplar of Saperavi’s potential. Want More? Need More? Can’t Get Enough of Saperavi Now? 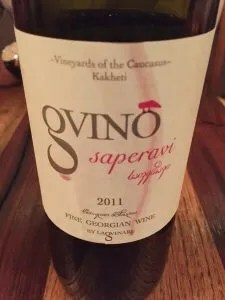 Another qvevri wine to check out is Satrapezo Saperavi. Jamie Goode wrote a review about the 2006 vintage and described the wine as “astonishingly good”. This wine is produced by Telavi Wine Cellar, one of the largest wineries in Georgia. And with a large company comes a large distribution network. Check out its worldwide distribution list here and you might be able to procure a bottle of Georgian Saperavi wherever you are. We’ve tasted the more recent vintages of Satrapezo Saperavi, enjoyed them, and wrote about them in our book Uncorking the Caucasus. It’s a wine that would offer a favorable first impression to people who are new to Saperavi or qvevri wine. It is also the most conventional-, European- and oaky- tasting wine among all the qvevri wines that we’ve tasted—which can be a good thing, or unexciting. Also, check out this episode of Exotic Wine Travel where we tasted two other Saperavi wines, Khareba Saperavi Premium Gold 2010 and Kortavebis Marani Saperavi 2014 side by side. **********For a listing of articles and videos on Armenian, Georgian, and Turkish wines and wine travel in the Caucasus Region, check out our page Uncorking the Caucasus. Search or buy Saperavi on Wine Searcher. Learn more about Georgian wine in our article The Unstoppable Progress in the Georgian Wine Scene. This article is not associated with endorsements of any kind.